Samsung's meteoric growth, quality approach and R&D investment has already killed off threats from the previously dominant Japanese. Even a giant like Sony now relies on insurance to bolster its slim profit margins. While Panasonic is in dire straights and continues to make hefty annual losses. These days it's countries like China that provide the biggest threat. In fact one of Samsung's strongest competitors is China-based Xiaomi (pronounced she-yow-mee). One of the fastest growing technology companies in the world, Xiaomi has a recent venture capitalist valuation of $10 billion. It's already the sixth largest handset maker, behind Samsung and Lenovo, in 2013 Xiaomi shipped 18.7 million smartphones. And the smartphone targets for 2014 and 2015 are 40 million and 60 million respectively. These smartphones aren't simply clones of Samsung or Apple products but offer unique features. For instance, the latest flagship Xiaomi Mi 4 device is light and thin with a brilliant 5 inch display (17% more pixels than the iPhone 5S) and a high-performance Qualcomm processor. 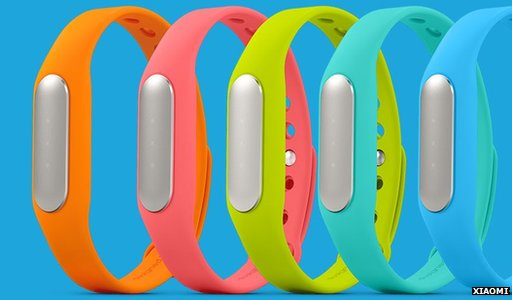 In addition it has a wristband that acts as an ID authenticator for phone unlocking. 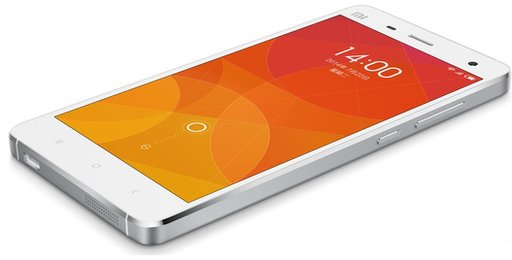 And Xiaomi's regular software updates often incorporate popular requests from device owners. Yet Xiaomi is expanding well beyond smartphones. 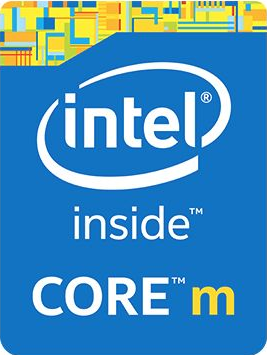 Today it manufactures millions of tablets, large HDTVs, set-top boxes, routers and much more. With lower labour costs and easy access to raw materials Xiaomi products are increasing seen alongside Samsung alternatives on high streets around the world. Read more Samsung analysis posts. In June 2014 Samsung announced its intention to reduce its reliance on Google's Android by introducing a rival operating system. 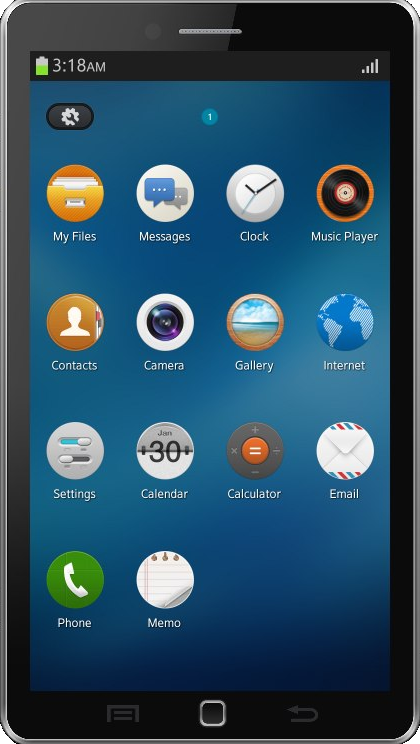 Named Tizen it's a Linux-based operating system offering high levels of system and app performance, tight software integration plus increased security levels. Tizen has a complex genealogy. It takes influences from many other mobile-focussed predecessors, such as MeeGo, LiMi and Bada. With such a background it's no surprise to learn that Tizen Association participants include Intel, Huawei, Fujitsu, NEC, Panasonic, KT Corporation, Sprint Corporation, SK Telecom, Orange, Vodaphone and NTT DoCoMo. But there's another, more commercial reason for the Tizen move. Although Samsung operates its own app store, currently most app purchases are made via Google Play. However, Tizen devices push consumers towards the Samsung app store. Launching a new operating system that competes directly with Apple iOS and Google Android is a bold move. Success isn't guaranteed. But Samsung already has 30% of the global smartphone marketplace (compared to Apple's 15%), plus an equally strong position in the tablet and wearable marketplaces. For the app developer Tizen appears to be yet another lucrative marketplace. For instance, back in July 2013 Samsung announced a Tizen App challenge with $4 million in prizes. Yet it's not just about money. Tizen's developer community can code apps using familiar web-development languages, tools and libraries. An attractive alternative to battling with Apple's proprietary languages and unfamiliar tools. In February 2014 Samsung unveiled its Gear 2 Tizen-powered wearables. This range includes the Gear Fit smart-bands for fitness fanatics and Gear Neo smartwatches, with customisable colours and themes. In June Samsung launched its Z range of smartphones with the SM-Z910F model. And there's plans to put Tizen in cars and smart TVs. Tizen may well play a big part in Samsung's future. But it isn't about to place all its eggs into a single basket. 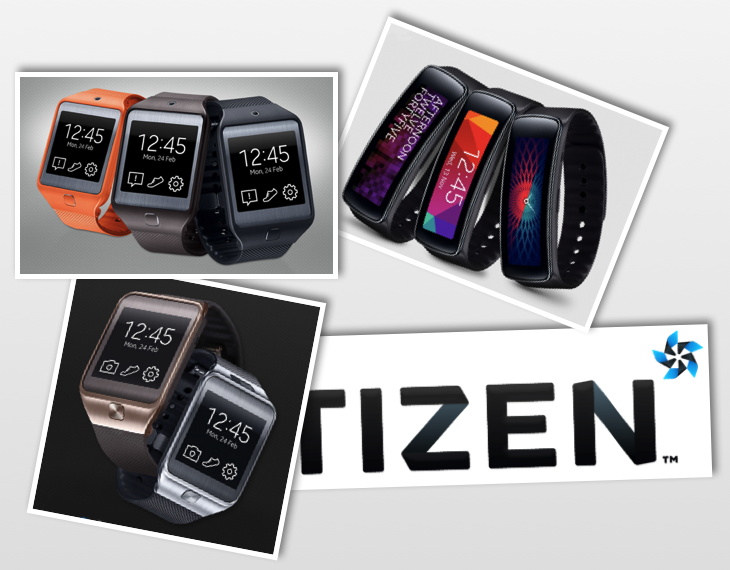 Although most of the Gear 2 wearable range is Tizen-based, the Gear 2 Live smart watches use the new Android Wear platform, as announced the Google I/O 2014 developer conference. So, for the foreseeable future, Samsung will continue to work closely with Google to develop Android, Android Wear and Android Auto products. Meanwhile its keen to demonstrate commitment to open standards by participating in open source hardware and software working groups. In the battle between Apple and Samsung to design the next round of mobile devices, wearable tech, multi-platform operating systems and user-experience interfaces who will come out on top? If it was a numbers game Samsung would win hands down. Samsung has six Korean R&D centres plus more than a dozen others in America, India, Russia and other strategic locations around the world, including a strong European base in countries such as the UK, Poland and Finland. These Samsung centres employ over 1,000 designers who work with advanced materials, user interfaces, graphics, digital media, printing, communications, cloud-computing and, of course, hardware and software engineering. In stark contrast Apple employs less that 20 designers. They are housed in a single, super-secure R&D centre built into the heart of its head quarters building. So secure in fact that only Tim Cooke and few other top executives are allowed entry. Samsung is said to lead the world in digital photography research. And its chip designs are so good even Apple sources the processors for its iOS devices from Samsung. 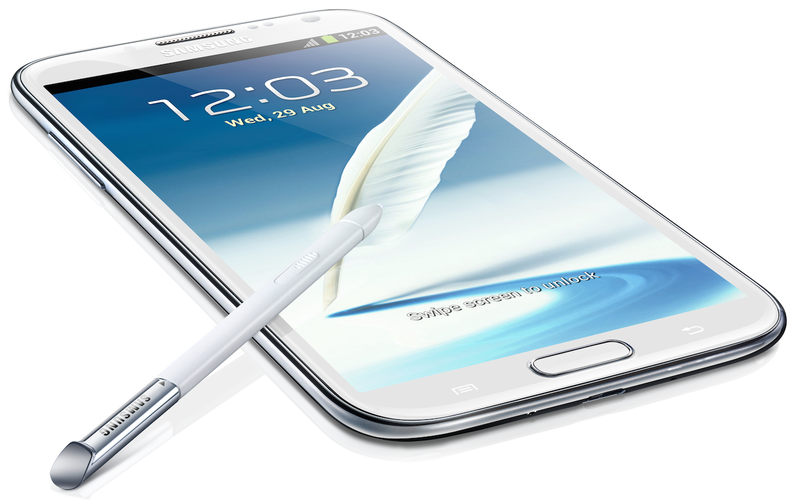 Samsung R&D labs developed the Galaxy Note range of smartphones and tablets. Devices which offer fast and smooth multi-tasking, multi-windowed interfaces, along with the much admired S-Pen technology. Innovations that are unmatched by others, including anything in Apple's product line. And Samsung isn't afraid to invest when in-house innovations don't meet its own high quality standards. For example it is reportedly in talks to acquire Nuance, the accepted world leader in voice recognition technology. Interestingly, Nuance technology also underpins Apple's Siri - for the time being at least. Read more Apple and Samsung analysis posts.